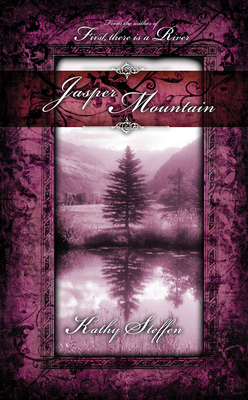 Jack Buchanan, a worker at the Jasper Mining Company, is sure of his place in the outside world, but has lost his faith in the tragedy of a fire. Foreign-born and raised, Milena Shabanov flees from a home she loves to the strange and barbaric America. A Romani blessed with "the sight," she is content in the company of visions and spirit oracles, but finds herself isolated in a brutal mining town that has little use for women. Surrounded by inhumane working conditions at the mine, senseless death, and overwhelming greed, miners begin disappearing. Tempers flare and Jack must decide where he stands: with the officers and mining president; with Victor Creely, to whom Jack owes his life; or with the miners, whose lives are worth less to the company than pack animals. Milena, sensing deep despair and death in a mining town infested with restless spirits, searches for answers to the workers' disappearances. But she cannot trust anyone, especially not Jack Buchanan, a man haunted by his own past. Kathy Steffen is a member of the International Women's Writing Guild, Mystery Writers of America, and Romance Writers of America. She is the author of "First, There Is a River." She lives outside Madison, Wisconsin.